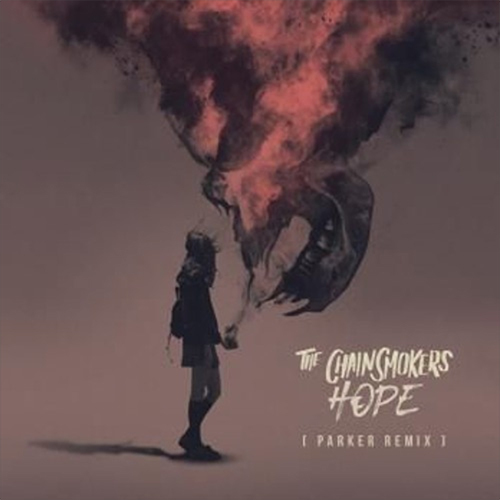 Rising producer Parker puts an ungodly heavy spin on The Chainsmokers recent single “HOPE”. Opening with twinkling keys and vocals from Winona Oak, Parker beefs up the original with epic horn jabs and thunderous bass—transforming the pretty pop song into a dangerous electronic anthem. I love when remixes switch up the vibe like this without losing the essence of the original song. 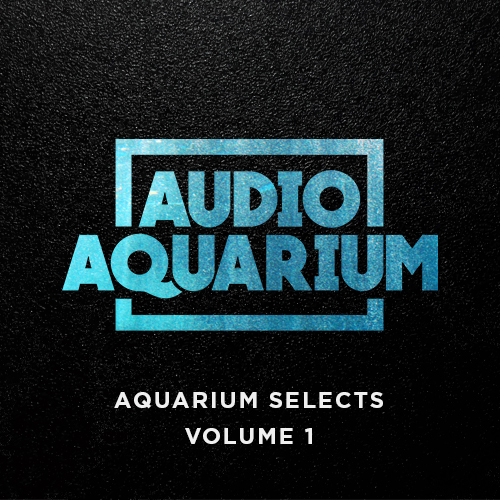 Check out more from the talented young producer on SoundCloud and stream the remix below.